This year’s ‘Another One’ is his best attempt yet, and one of the best albums of the year. As the end of the year approaches, it’s common for music writers to list their favorite albums and explain their choices in the most objective manner possible. Instead of putting you (and myself) through that arduous task, I’ll be writing about three albums that stood out to me this year, for both objective and subjective reasons. 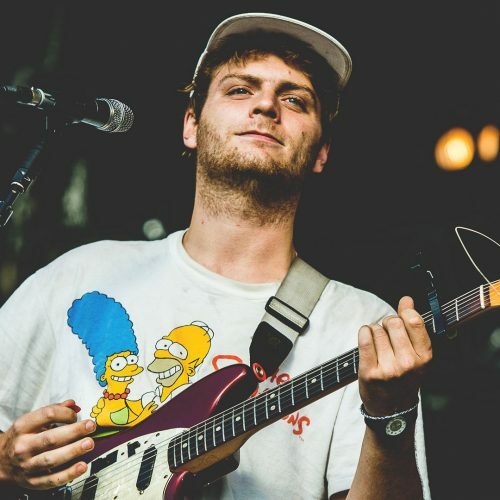 People love Mac Demarco, because he’s one of the most relatable artists in recent history and, more importantly, he’s chill. He’s other things, too: bizarre, crass, funny, goofy, talented — but mostly chill. The type of guy that you could imagine having a conversation with regardless of his notoriety, while possibly sharing a cigarette (or two or three or four) with. Such a scenario became reality for anyone that trekked to Mac’s pad, after he revealed his home address at the end of his latest release, “Another One.” “Stop on by, I’ll make you a cup of coffee,” he offers at the end of the mini album, an invitation apparently accepted by an assortment of fans (30, according to an interview he did with NME). Prior to this invitation, which comes on album closer “My House By the Water,” there are seven songs — all of them about love. Lost love, new love and those inevitable emotions that accompany them: sadness, confusion, frustration, anger, sadness and happiness — “500 Days Of Summer” in an eight-song, 23 minute album. Regardless of its length, “Another One” was one of the best albums I listened to this year, and has become my favorite record from the 25-year-old hopelessly romantic mischief-maker, thus far. “Another One” happened to come at the right place, at the right time in my life. Several months before to the album’s release, my girlfriend and I amicably ended our relationship and, inevitably, I was a wreck. By the time the first single from the album dropped (“The Way You’d Love Her”), I was feeling much better, but couldn’t find the appropriate album to articulate how I felt. Then “Another One” came along. These lyrics, taken from the album’s title track, are poignant: that moment where you’re seeing what you hoped you’d never see, right in front of your eyes. Eventually you’re going to have to leave, and when you do, someone new is bound to come along. Love is a complex concept, but the relatable way Mac articulates the ups-and-downs that go along with it, makes the album immensely enjoyable. Each week I had a new favorite: “No Other Heart,” “I’ve Been Waiting For Her,” “Another One.” Ultimately, “Without Me” became my favorite track. Aurally, it’s nestled in slow dance nostalgia: the last dance between former lovers before they finally part. 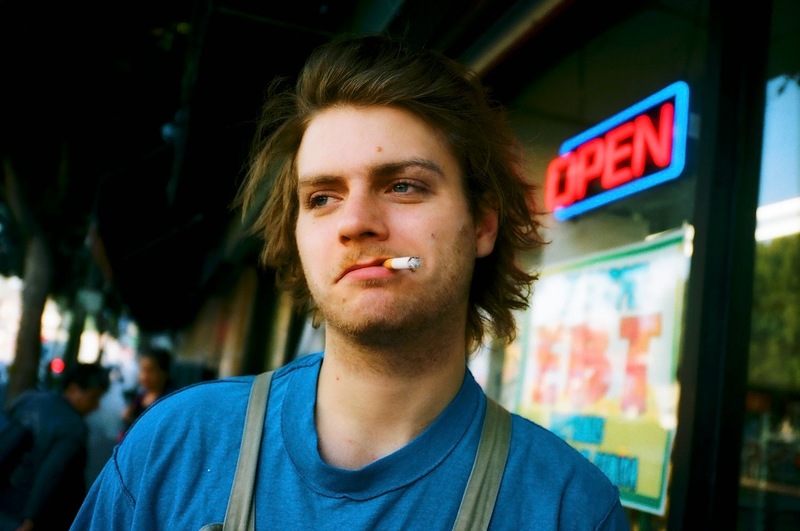 “Without me,” Mac croons repeatedly as warbled guitar layers itself above moody keyboards. The declaration comes across as accepting — that Mac has come to terms with what’s happened and, just wants his former lover to be happy. 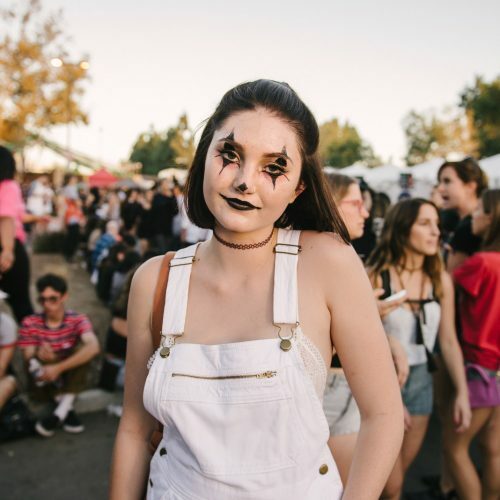 It’s “Another One”’s moment of clarity: where the numbness has subsided somewhat, and you’re ready to begin making those small steps towards enjoying and living life again. Sure, you’ll still occasionally relapse, but you’ll be alright. I remember listening to “Without Me” on loop, drinking a bottle of wine in my room and crying the night away, looking up love quotes from “How I Met Your Mother”’s Ted Mosby. Needless to say, I eventually achieved the same clarity that the song has, only to lose it a few days later. I guess I hadn’t learned “Another One”’s most valuable (and obvious) lesson: getting over love isn’t easy. 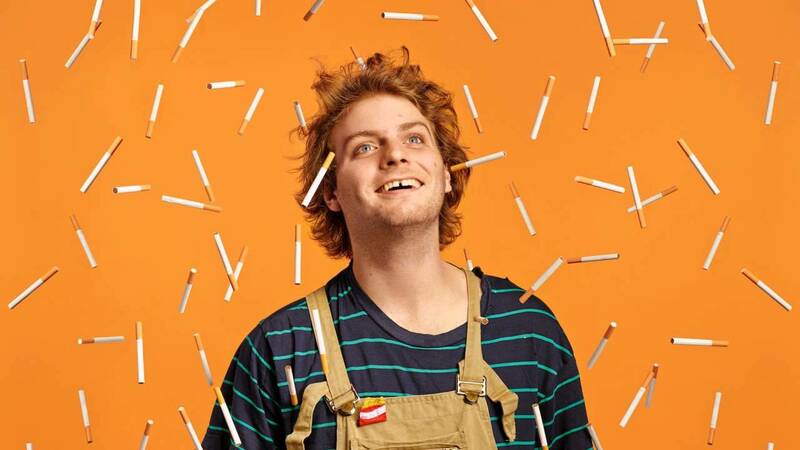 “Who would’ve thought this gap-toothed goofball would make some of the most insightful love songs of our time,” a friend of mine said in regards to Mac once. That’s the appeal of Mac: a merry prankster that’s wise beyond his years. “Another One” is a testament to that, a display of musical and personal growth that hopefully foreshadows what else is to come from Duncan, Canada’s indie rock prince.